Dave Ramsey says, "If you want to be a millionaire, figure out what millionaires do and start doing it. Then you’ll get to be one." The authors reveal surprising secrets and provide a valuable blueprint to improve your financial health. 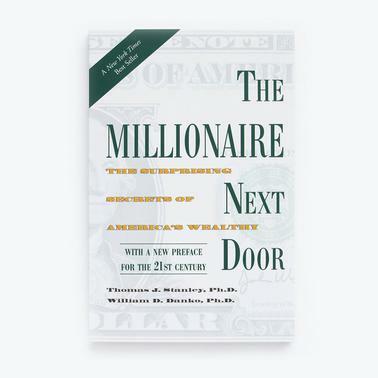 Get the answers to these questions in this book, the never-before-told story about wealth in America. You'll be surprised at what you find out.